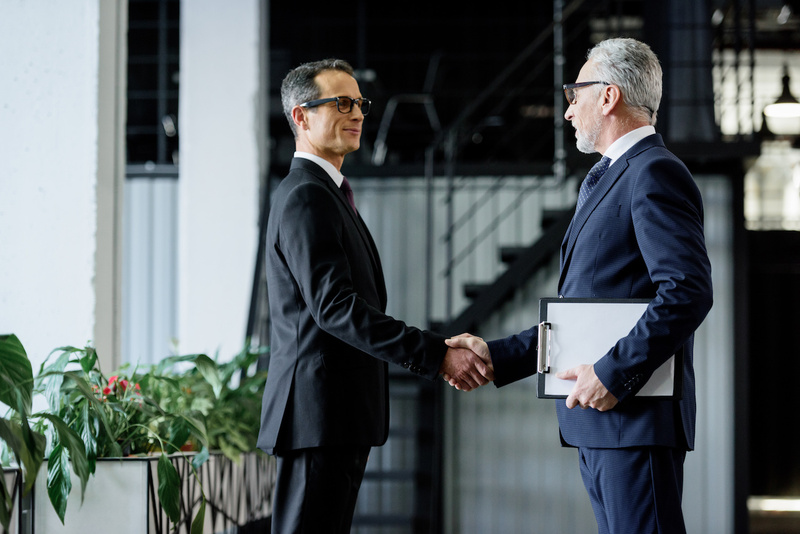 Whether you’re looking to sharpen your skills as a corporate executive or you’re looking to make the transition from management to an executive-level role, the executive resume is consequential to success in the corporate world. An executive must be a fearless strategist and confident in his or her ability to effectively grow and expand the business operations of an organization. To prepare for an in-depth scrutinization from executive recruiters and hiring managers, you must know how to construct your executive level resume to fare well against a heavy examination. Here’s what you need to include in an executive resume. The executive summary is a brief section at the beginning of an executive resume that summarizes an executive candidate’s experience, value, career highlights, and measurable achievements. Executive recruiters look to quickly answer the question of “what can you do for me?” when looking at an executive’s resume. The executive summary must be written at a high level to immediately demonstrate candidate value within seconds in order to grasp the hiring manager’s attention. To effectively land an executive role, you must effectively prove what you have done to impact your previous organizations. In doing so, executive recruiters will be able to fact-check just exactly what you can do for them. Include numbers and evidence of the problems your company faced and how you were able to provide resolutions. Anything monetary that you can include to show that you initiated and pioneered a strategy to improve processes and increase organizational revenue gives you a tremendous advantage against competitors. Many resumes tend to detail daily responsibilities in conjunction with professional accomplishments. However, in an executive resume, your key focus should be accomplishments and projects. When applying to executive level positions, you must be cognizant of the fact that executive recruiters are not interested in your duties in management or executive level roles. Instead, let your writing show your worth as an executive and immediately portray the dynamics of your effect on your organization. Leave the responsibilities out, as this will truly differentiate you from other executive level competitors and boost your chances of breaking into the C-Suite.